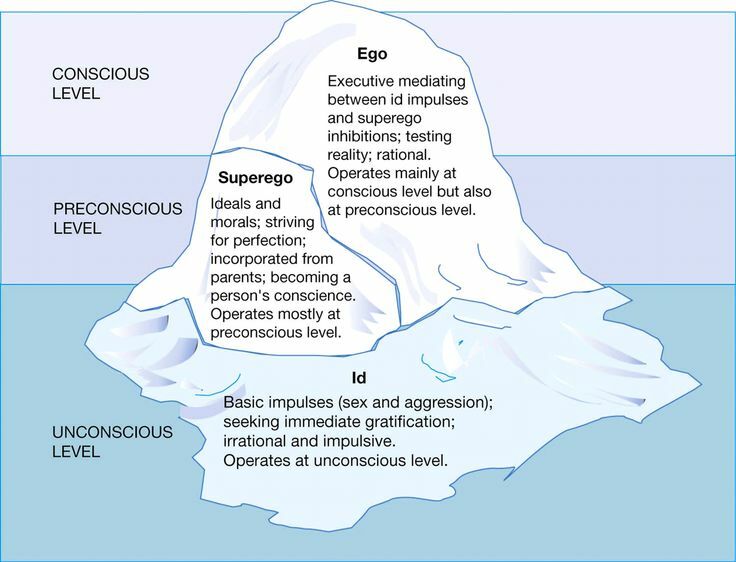 Posted on June 23, 2015 by linaibooker	• This entry was posted in Relationships, Spirituality and tagged attraction, consciousness, courtship, Deepak Chopra, ego, fight, id, infatuation, intimacy, psychoanalysis, psychology, relationship, romance, self, Sigmund Freud, spirit, superego, surrender, The Path to Love. Bookmark the permalink. My last blog touches on why is it easy to be vulnerable and let go of your ego when you first meet someone? As you maneuver through the courtship phase what causes the ego to surface? Perhaps we can chat about this later as I feel that we have similar recent experiences. You’re great!